Program Details Cost: $3,200 Includes: Airfare, Ground transportation, Lodging, Breakfasts and evening meals, Admission and field trip fees, ISA-Ireland program fees, Travel insurance. *Cost does not include tuition and fees for required class. The Institute of Study Abroad Ireland (ISA) provides students with a safe and friendly atmosphere to explore a foreign country. ISA is located in Bundoran, in Donegal County, surrounded by beautiful scenery and historic sites. The campus is situated amidst the ocean and mountains, near the border of Northern Ireland. Course Description: The program offers an important socio-historical framework of the history of Ireland from pre-Christian to modern times. 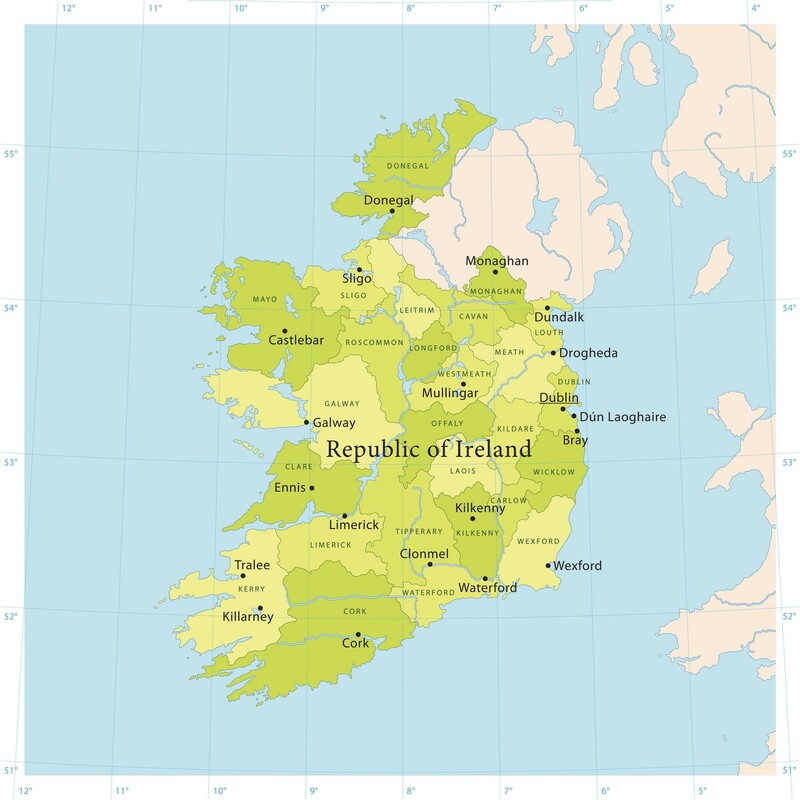 We include an overview on Celtic Ireland, British imperialism, Famine and Emigration, Irish-American impact on the United States, with a focus on the Civil Rights movement in Northern Ireland, the subsequent ‘Troubles,’ the conflict resolution in Northern Ireland and current Peace Process. A comprehensive program of field trips is integrated with the class teaching to reinforce the learning outcomes. Classes are taught by faculty at Institute of Study Abroad Ireland, and expert guest lecturers. Guided field trips are led by faculty and expert guides. All outdoor and adventure activities are led by qualified instructors.